I read this article and found it very interesting, thought it might be something for you. 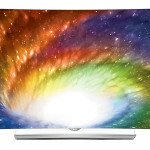 The article is called LG 65EG960V Review and is located at http://tvreviews.co.uk/lg-65eg960v-review.html. 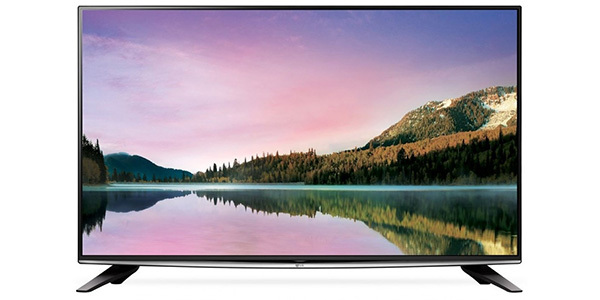 The LG 65EG960V uses some of the latest technology to make one of the best TVs imaginable. 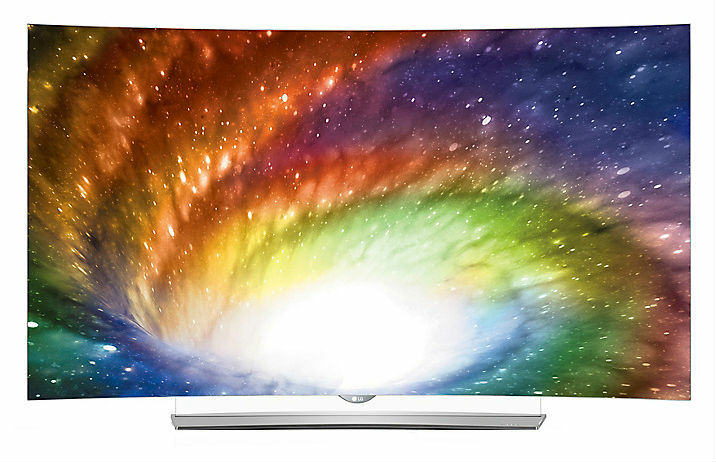 When you combine 4k resolution with OLED lighting, you get a picture quality that will blow you away. 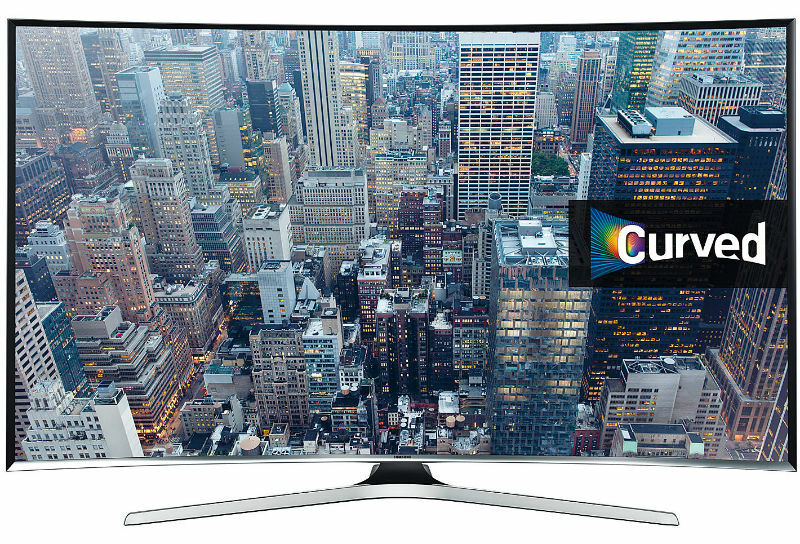 Then on top of the phenomenal picture quality, you get features like Smart TV, a curved screen and 3D. At around £6,000, it is certainly a major investment, but any person that can afford it will be more than pleased with the purchase. 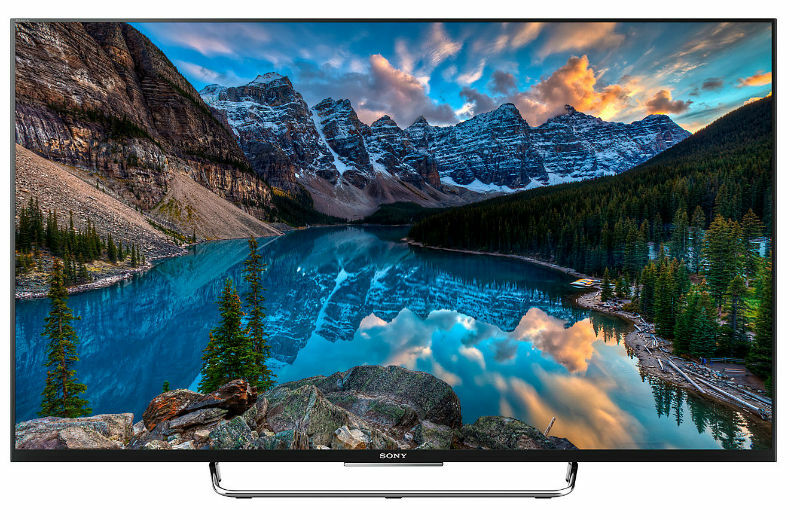 The LG 65EG960V 65-inch 4K OLED Smart TV is an absolutely amazing television. This model comes with an Ultra HD screen and OLED lighting for one of the best viewing experiences that has ever been created. 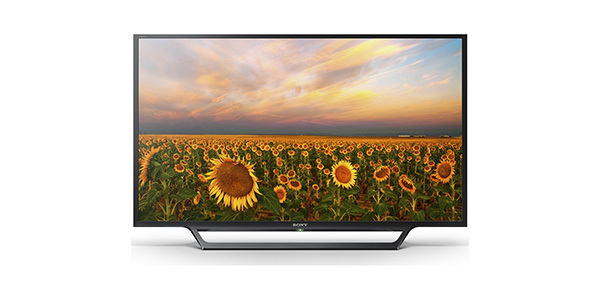 In addition to the stunning picture quality, this TV comes with Smart features, a curved screen and 3D compatibility. When you add it all up, it makes for the ultimate in home entertainment. If price is no issue and you are looking for the best in picture quality, then look no further than this model. 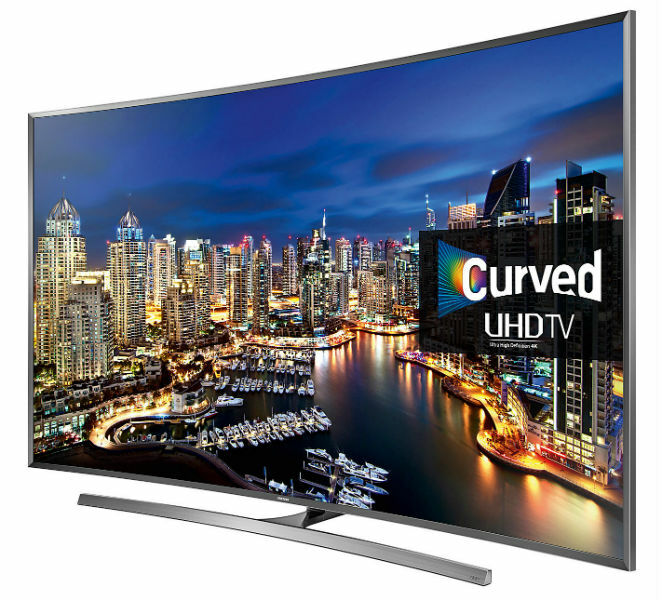 It comes with a large 65-inch curved screen for immersive viewing and it has one of the highest quality pictures that you will find. 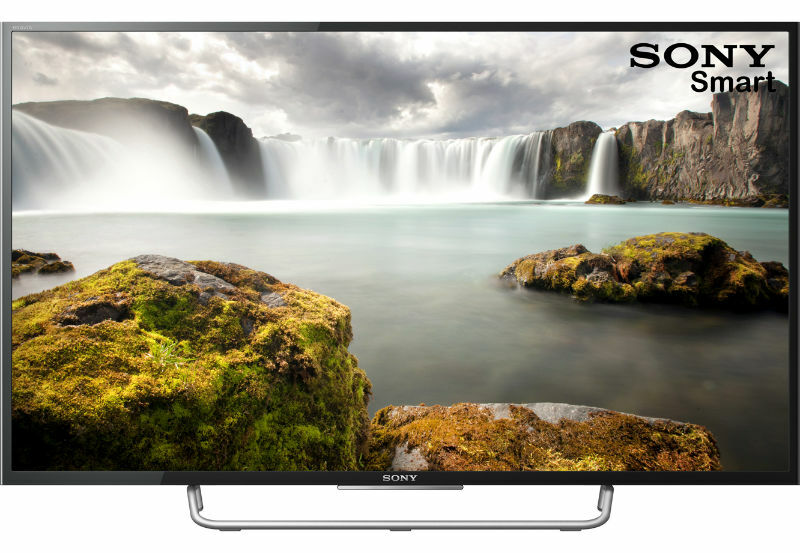 The 4K UHD resolution makes for 4x more detail than a Full HD model and the OLED lighting provides contrast that cannot be beat. 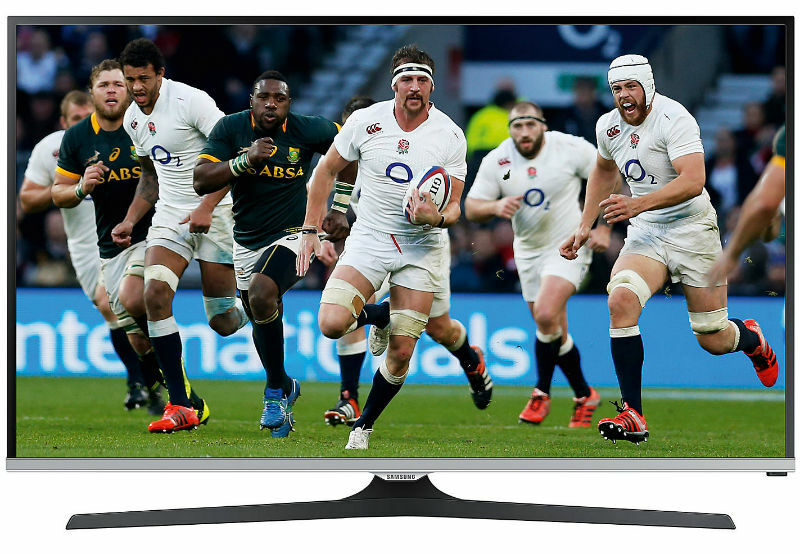 You get images that have depth and clarity that really bring the viewer into the action and this model produces colours and movement that are more real to life than almost any other TV on the current market. The only real drawback to screen of this quality is that you are going to have a hard time finding content that actually uses it to its full ability. 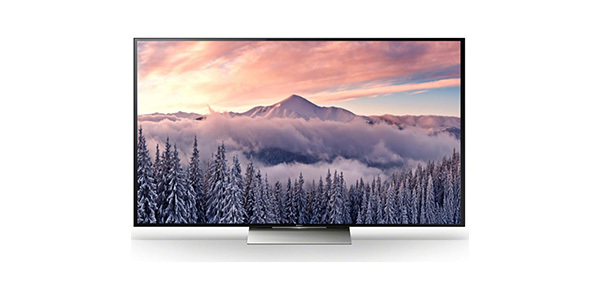 Right now, your best options for real 4K viewing will come with services like Netflix 4K and Amazon Prime, but this model does have effective upscaling technology to improve the image quality from most sources. The upscaling might not bring it to full 4K quality, but your games, movies and TV shows will look much better on this model than they do on any Full HD television. 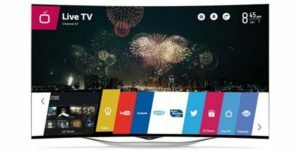 For Smart TV, the 65EG960V comes with webOS setup for one of the best internet TV experiences that you can find. It has a hub that is easy to use and it launches the apps with no problem. In addition to that, this is a model that actually comes with a remote for Smart TV. So many models come with the standard TV remote and this can really make the Smart features less than convenient. LG gives the user the Smart remote for easy navigation and it makes this set so much easier to use. 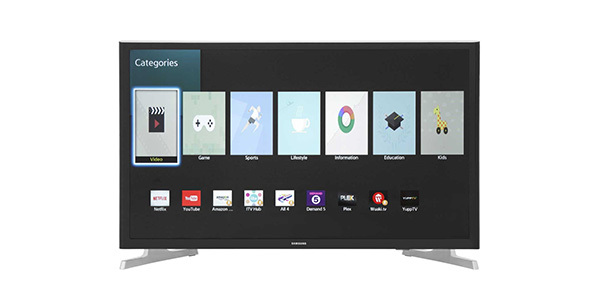 Along with one of the best Smart TV setups that you will find, this model also comes with the Freeview HD tuner, an integrated media player and a DVR. 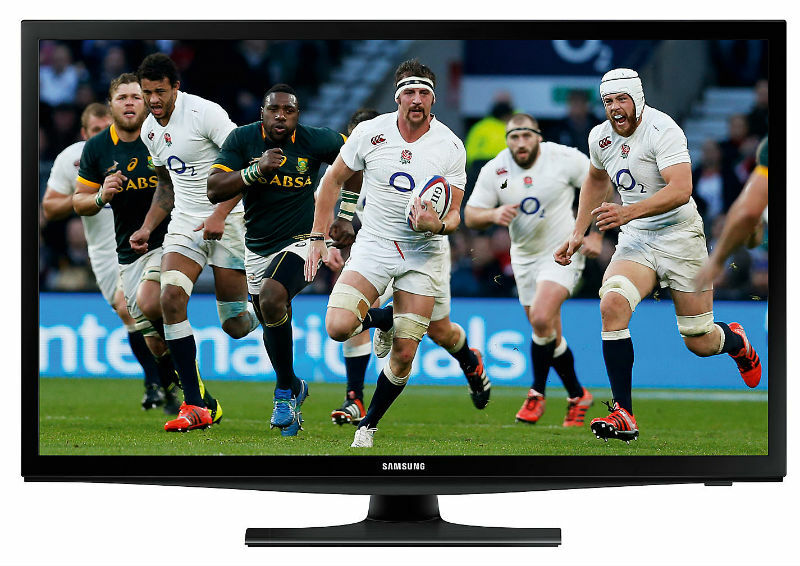 The Freeview comes with a nice selection of channels in both standard and high-definition and you can record and play content using a USB drive. This model also scores well in regard to the looks and the setup. It is fairly easy to get this OLED TV started and it even has a few prompts that will help you through the features. It has one of the thinnest bezels out there and an ultra-slim profile. Any consumer should be very pleased with how good this TV looks in their home.